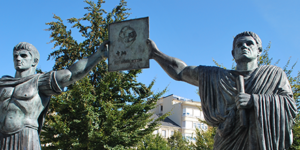 Home / Blog / FAQs / Where does the Camino de Santiago start? 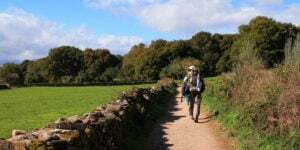 Where is the start of the Camino de Santiago? is a very common question we get here at CaminoWays.com. 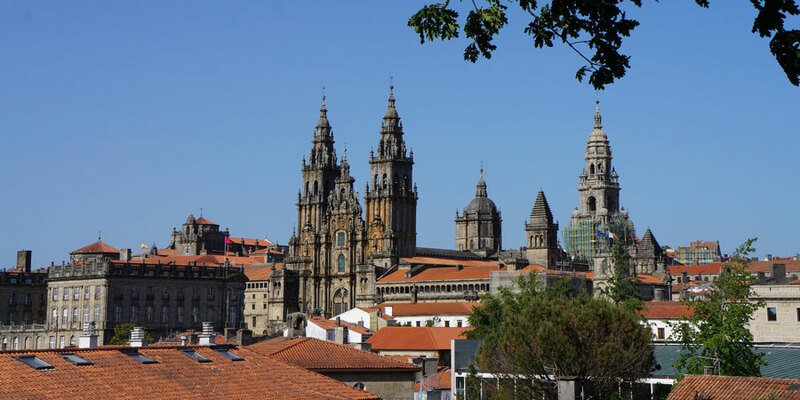 Many people talk about ‘the Camino‘ but there are many ways and many Caminos, all leading to one place: Santiago de Compostela and the tomb of Saint James in the city’s cathedral. The Camino de Santiago is not just one route, as traditionally the Camino started from one’s own home, wherever that might have been. The Way of Saint James more commonly known as the Camino de Santiago, was one of the most important pilgrimages in the Middle Ages, along with Rome and Jerusalem. Rich and poor made their way to the shrine of Saint James in Santiago de Compostela to repent and atone for their sins. The earliest records of visits to Saint James in Santiago de Compostela date back to the 9th century, in the time of the Kingdom of Asturias, while the 12th century Codex Calixtinus, an illustrated manuscript attributed to Pope Callixtus II but now believed to be the work of French scholar Aymeric Picaud, is the first guide offering advice and practical information to pilgrims embarking on their journey on the Camino de Santiago. No matter how much advice the Codex could offer, being a pilgrim in the Middle Ages was a dangerous adventure. And that is the reason many ‘main’ Camino routes developed, as it would be much safer to travel on a set route along with other pilgrims, instead of negotiating quiet and more dangerous roads on their own. 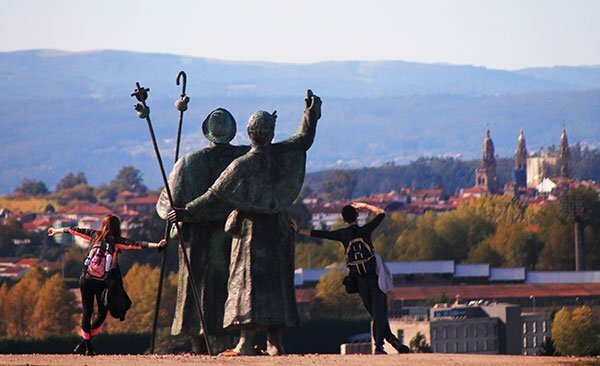 The most popular route and what people have come to think of as ‘the Camino’ in recent decades is the French Way, the Camino Francés, depicted in books, documentaries and movies such as The Way. This is the route starting in Saint Jean Pied de Port in France, some 800km away from Santiago, over the French border. 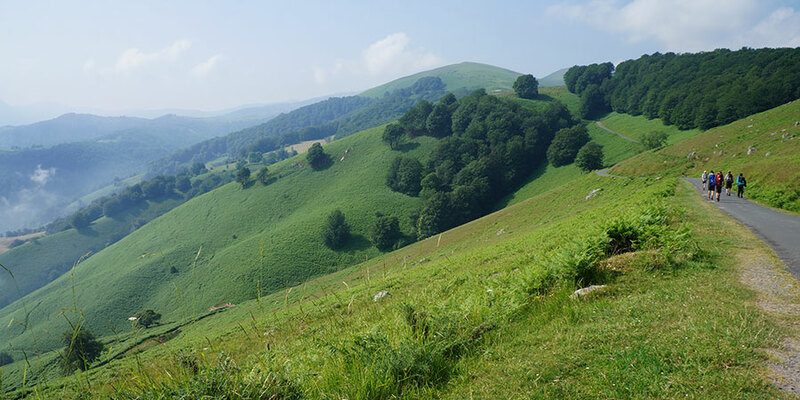 Saint Jean Pied de Port is also where other Caminos de Santiago routes coming from further afield converge, such as the Le Puy Camino, the Vezelay Camino, the Paris and Tours Way, etc. The Camino Frances crosses the North of Spain: from Saint Jean Pied de Port in the Basque Country across the Pyrenees along the Napoleon Pass to Roncesvalles, then to Pamplona, the Rioja region and its vineyards, on to Castilla y León, the vast Meseta, the breath taking Mountains of León, El Bierzo and finally the green hills of Galicia before reaching Santiago. The Camino Frances was a very popular trail, one that kings, nobles and clergy invested in to keep pilgrims safe, building bridges, hospitals and other infrastructure. Towns and cities sprouted and developed along the Camino Francés. Today pilgrims from all over the world walk or cycle the Camino and can start from any of the cities and towns along the way; the most popular starting point is the town of Sarria, 111kms away from Santiago. The Camino Portugues developed for pilgrims heading North from Lisbon and Porto. The route was followed by the Queen Isabel of Portugal in her pilgrimage to Santiago in the 13th century. 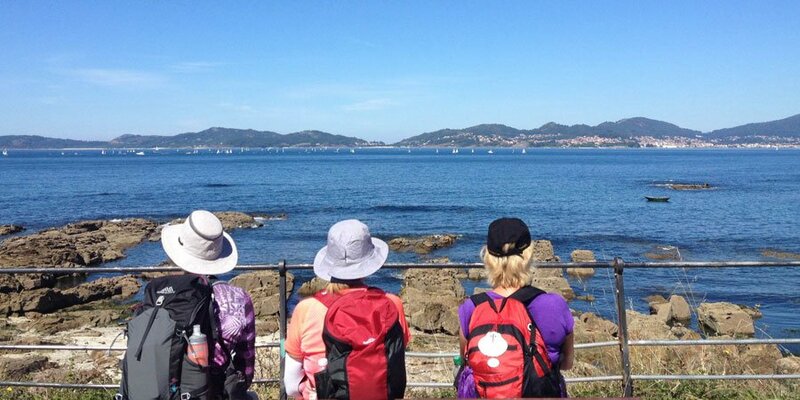 Pilgrims from the UK and Ireland traditionally travelled by boat to the northern Galician shores and then continued their journey on foot, along what it is now called the English Camino, mainly from the port cities of Ferrol or A Coruña. The Northern Camino or Camino del Norte started in the Basque Country and headed West along the coast. It was also used by many arriving by boat to the Northern ports in Spain. 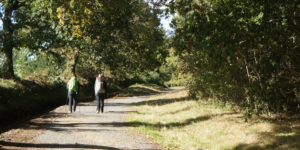 The Original Way or Camino Primitivo, started in Oviedo, Asturias, and is the oldest Camino de Santiago route, as well as the most common route until the 10th century. Vía de la Plata or Camino Mozárabe was followed by pilgrims from the South of the Peninsula, all the way from Seville. Today, the last 100km of the Vía de la Plata, from the city of Ourense, is one of the most beautiful final walking sections to Santiago. So as you can see ‘Where does the Camino start?’ is a question with many different answers. Where would you like to start? Very good post. This question is very common and you answered in a simple but complete way. Backpack and stay in the hostels.